When US employers wish to hire skilled workers on a temporary US visa, they often use the H1B visa and L1 visa (L1A and L1B). The H1B and L1 are both temporary US visas which allow dual intent, meaning H1B and L1 US visa holders do not need to demonstrate any ties to their home country, and can apply for permanent residence under a Green Card visa scheme without jeopardising their L1 visa or H-1B visa status. 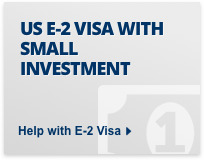 Other US visas which may be appropriate for those considering the L1 and H1B include the E1 Treaty Trader visa and the E2 Treaty Investor visa. Applicants may also consider applying for a B1 business visa in lieu of an H1B. 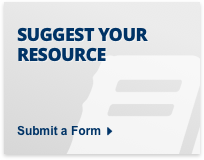 The L1 visa and H1B visa also both qualify for US visa priority processing. 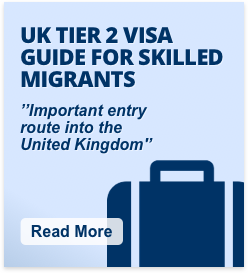 However, because of the quota there is very limited availability of H1B visas. There is usually a lottery in April for available H1B visas to start in October in the same year. Not only is the likelihood of obtaining an H1B visa low but you must also wait six months before you can start. 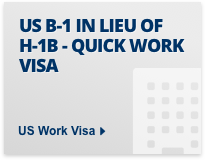 There are some other key differences between L1 and H1B, which employers and workers should consider when applying for a US visa. The table below lists the most relevant similarities and differences between the L1 visa and H1B visa. L1 allows dual intent, meaning L1 visa holders do not need to demonstrate any ties to their home country, and can apply for permanent residence under a Green Card visa scheme without jeopardising their L1 visa status. H1B allows dual intent, meaning H1B visa holders do not need to demonstrate any ties to their home country, and can apply for permanent residence under a Green Card visa scheme without jeopardising their H1B visa status. To apply for an L1 visa the employee must have worked for an overseas subsidiary, parent, affiliate or branch office of the US company they are transferring to for at least one year out of the last three years. 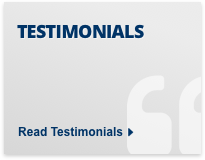 The employee must have worked as a manager, executive, or specialized knowledge worker for this time. An H1B can be used to work for US based employer. In recent years the H1B visa has been oversubscribed a number of times over in April each year when the visas become available. 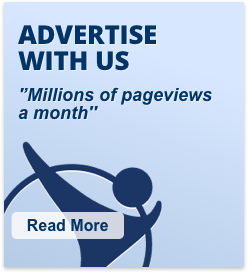 Even if you are lucky enough to obtain a visa you cannot start until October in the same year. So the likelihood of obtaining a visa is low. Current US visa law allows for a total of 85,000 new H1B visas to be made available each government fiscal year. This includes 65,000 new H1B visas available for overseas workers in specialty (professional) level occupations with at least a bachelors degree. An additional 20,000 visas available for those specialty workers with a postgraduate degree from a US academic institution. No set wage requirement, but unreasonably low wages are not recommended. Spouses and unmarried children under 21 can accompany the L1 visa holder on an L2 visa for dependents. 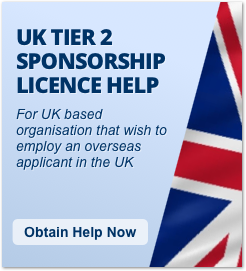 L2 visa holders can easily obtain work authorisation and work for any employer. Spouses and unmarried children under 21 can accompany the H1B visa holder on an H4 visa for dependents. H4 visa holders . 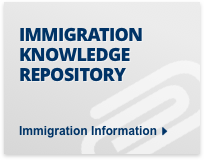 There is no education requirement for the L1 visa. H1B applicants must have at least a US bachelor's degree or equivalent, and the role must be in a specialty occupation which requires the qualification. 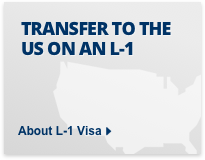 L1 is dual intent, meaning immigrants can apply for a Green Card while in the US on an L1 visa. 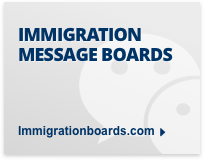 H1B is dual intent, meaning immigrants can apply for a Green Card while in the US on an H-1B visa. In most cases it is a long and difficult process for H1B visa holders to obtain a Green Card. 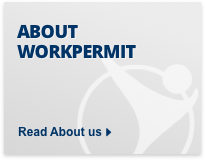 Workpermit.com's team of specialists has thirty years of experience in immigration services, and have helped thousands of people to study and work in the US. 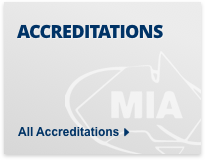 All applications for US visas are dealt with in-house by a US qualified lawyer who is typically also a member of the American Immigration Lawyers Association (AILA).